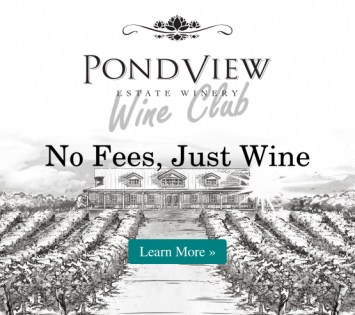 Kick off March with our Pondview Spring Fling 4-Pack of wines! Perfect for surviving March break - and for having a break of your own. This 4-Pack includes our 2014 Gewurztraminer Riesling, 2015 Lot 74 White, 2014 Cabernet Merlot Reserve and our 2014 Select Late Harvest Vidal. As a bonus, we have also included a 6 bottle PondView wine bag and a 6-pack of chocolate cups – perfect for filling with the Select Late Harvest Vidal! You can get all of this for only $79.95 with FREE shipping!